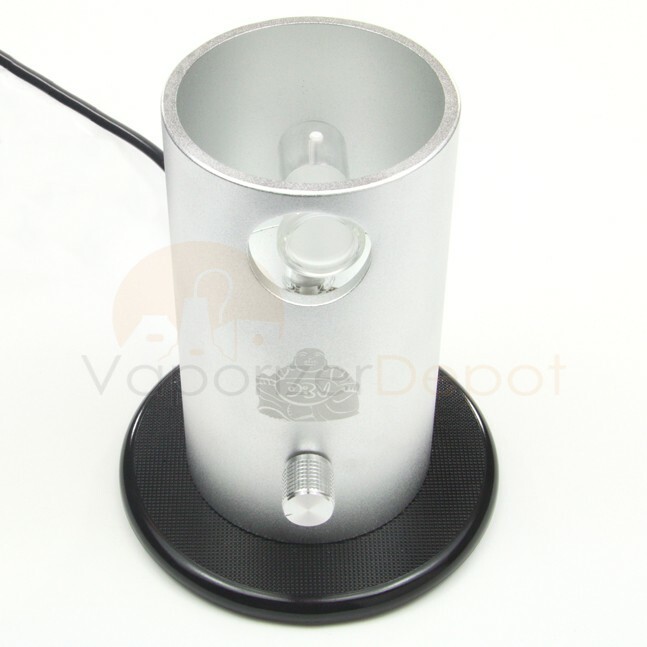 The Da Buddha Vaporizer by 7th Floor is a sleek whip style vape that features a ground glass wand and the user’s choice of either a silver or black aluminum casing. Each unit is constructed with the utmost care using only top of the line components. 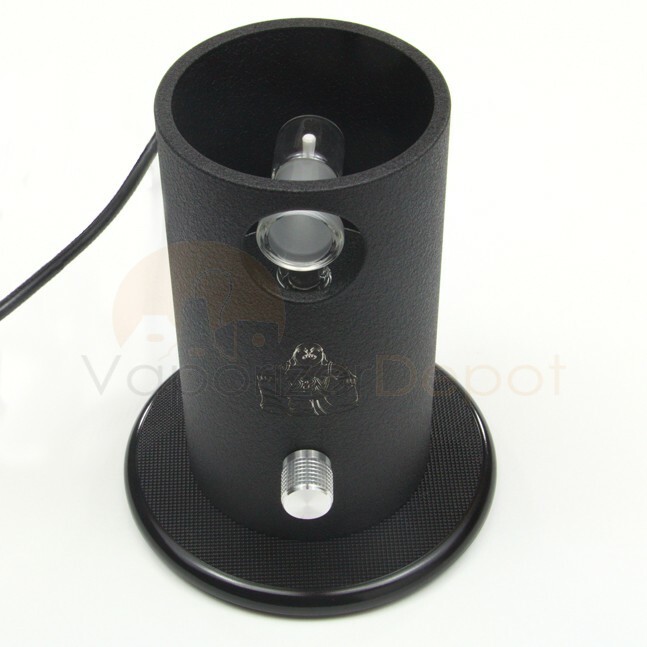 Da Buddha utilizes a high quality ceramic heating element that heats the material evenly and the special cylindrical design is crafted to maximize air resistance and supply a natural cooling effect. 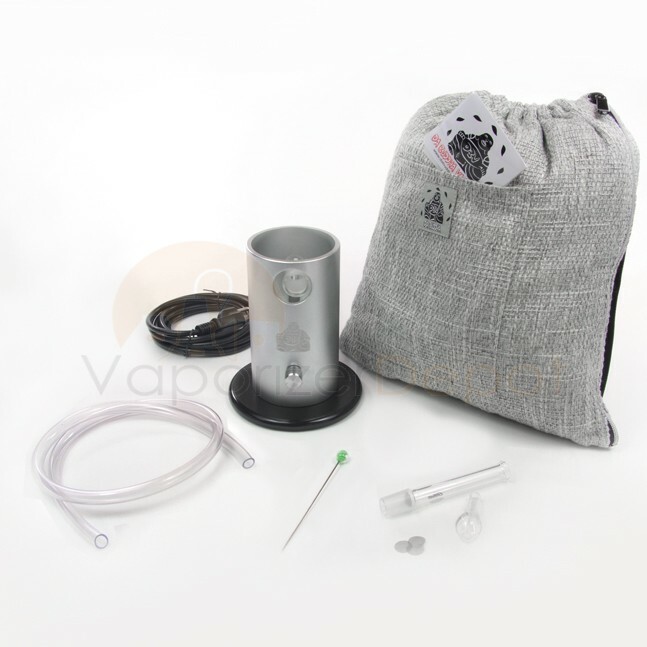 Da Buddha heats up to optimal vaporizing temperature in under 2 minutes and comes equipped with an extra-wide chamber to place blends. 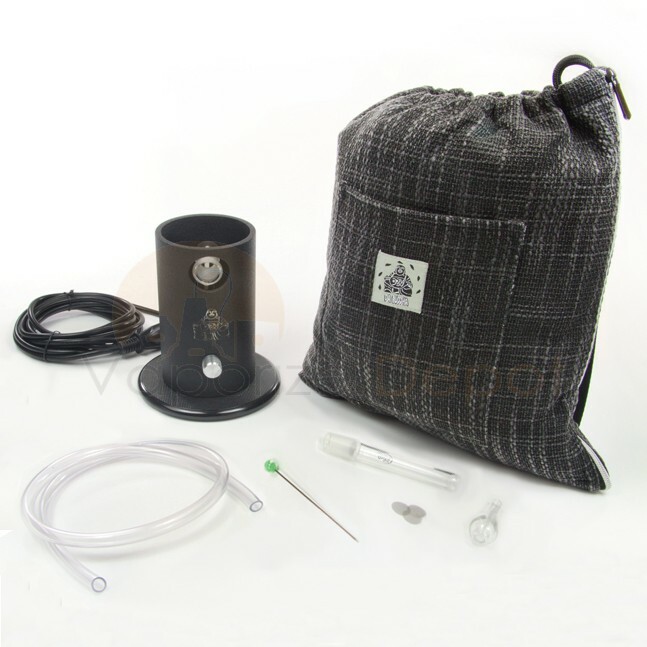 The unit comes backed by a 3 Year Manufacturer’s Warranty and includes a Free Padded Storage Bag to protect your vaporizer during travel.Additionally 7th Floor gives users 3 feet of vinyl tubing, a glass drawstem, one replacement screen and a Silver Surfer Vaporizer stir stick with each unit. A lot of my friends were pushing me to jump up and grab the Silver Surfer but I just couldnt afford it so I went ahead and ordered the Da Buddha. 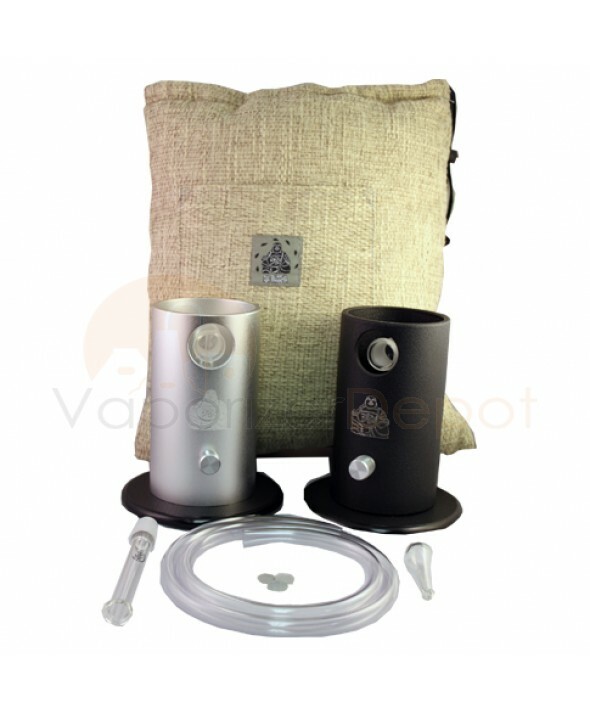 I have never used the SSV but I can't imagine a vaporizer being any better than the Da Buddha. It is thick, rich, tasty and really helps conserve my goods. I used to have a pen vape and am floored by the difference, I am ashamed to think that I used to say that I vape when I was basically just burning everything inside the pen. If you are new to vaping do yourself a favor and start out with something legit, it will really improve your overall experience and keep you vaping for life. My husband got me one of these after I was diagnosed with with cancer and it was one of the best gifts I could have gotten. It's much smoother on my lungs than that old one hitter I used to have to resort to using. Very smooth vapor and nice an easy to use for and old timer like me. I bought it as a cheaper alternative to the SSV and it works nearly as good as my friends vape (he has the SSV) It's not nearly as pleasing to look at, but it performs almost flawlessly. Great vapor production and a nice clean vapor taste, too.